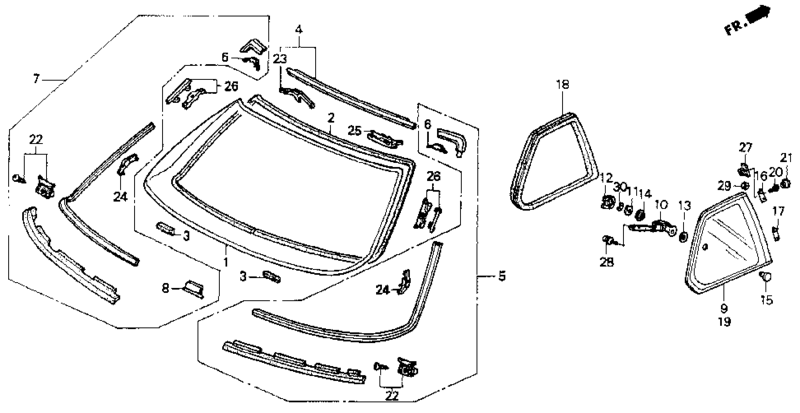 Buying a genuine Honda BRACKET SET, PIN GUIDE, which you can also find by searching for the part number #04730-SM2-A00, is the best way to ensure a perfect fit in your next repair. 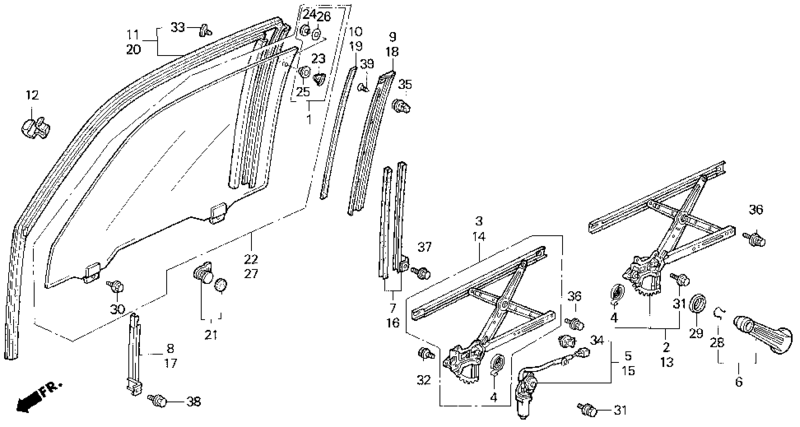 BRACKET SET, PIN GUIDE is item #001 in the diagram. Not the part you were looking for? 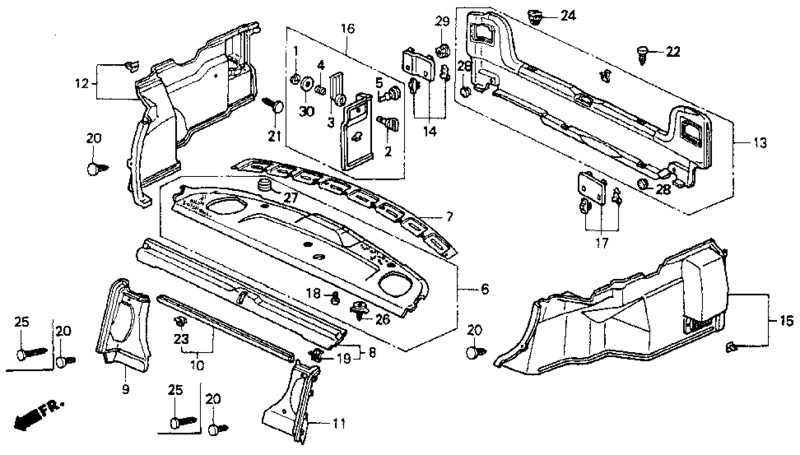 Bernardi is proud to offer variety of ACCORD 2D '90-'93 parts for your BODY / AIR CONDITIONING, whatever you need to keep your Honda in tip-top shape.